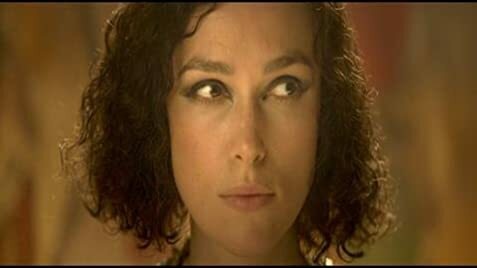 COLETTE tells the story of Sidonie-Gabrielle Colette (Keira Knightley), celebrated French writer and gay icon, not the average early-20th-century woman. The film follows her rise to fame while her writing credit is stolen by her husband. One cannot help but side with Colette against her obnoxious and cowardly husband, Willy (Dominic West) but the script makes him a too easy target to hate. Knightley prances about as if she is the best actress o the planet playing Colette, even more so giving the impression that it is just such a huge thing when she bears her breast in a scene onstage. Giving the impression of being totally staged and manipulative, the film gets more monotonous during the second half when it could have become more exciting.